This Medical Homeopathic Education Standard presents the educational objectives of a programme of education and training in homeopathic medicine for doctors, agreed by the European Committee for Homeopathy and the Liga Medicorum Homoeopathica Internationalis (LMHI). The document presents the minimum standards of education and training in homeopathic medicine for medical doctors, pharmacists, veterinarians and dentists, agreed by the European Committee for Homeopathy (ECH) and the Liga Medicorum Homoeopathica Internationalis (LMHI). 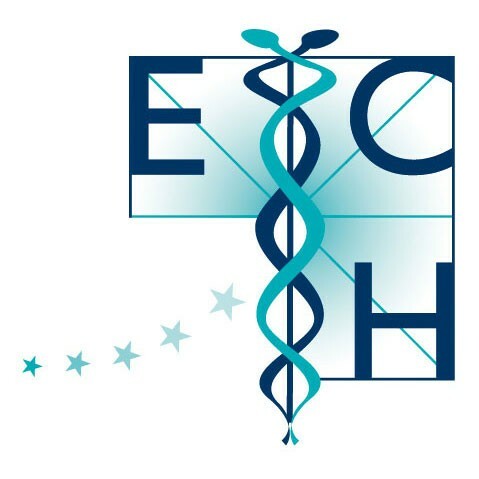 The ECH and the LMHI represent organisations responsible for the teaching of homeopathic medicine in the member states of the European Union and the rest of the world that are committed to using the programme. Its constitution is described more fully later in the document. The ECH, its Education Sub-committee as well as the LMHI and its working team for Education, which have been responsible for creating this document, do not claim the authority to impose its requirements. They are advisory rather than prescriptive, as later paragraphs in this section make plain, but it is hoped that the requirements themselves are sufficiently authoritative to command respect, and to gain acceptance as the standard for medical homeopathic education in the world. There is great diversity of regulations governing the practice of homeopathy worldwide. The document relates exclusively to the education and training of fully qualified medical practitioners. The document sets out the essential core elements – knowledge, understanding, skills and attitudes – of this commonly agreed curriculum. It provides a consensus framework of training requirements for a safe and effective practice of medical homeopathy (the practice of homeopathy by medically qualified practitioners), and outlines the syllabus for examinations leading to a qualification in homeopathic medicine conferred by the organisations represented in the ECH and LMHI. The document also provides a basis for the accreditation by the ECH and LMHI of courses for medical practitioners taught by organisations affiliated to the ECH and LMHI, should such accreditation be formally required in the future. It is not intended to stifle innovation or diversity of teaching styles and methodologies, or limit the scope of the material taught. It should be used by those providing or developing courses as a framework to ensure that appropriate educational objectives are achieved. Therefore the curriculum found in this document reflects standards which are considered a minimum to be a safe and knowledgeable medically qualified homeopathic practitioner. In many countries, professional and registering organisations surpass these standards and set standards to reflect the practice of homeopathy in their country. The detail in the document assumes at least a basic knowledge of the principles of homeopathic medicine. At the same time, the broad structure of the document and its main components will demonstrate the general nature of the subject and the quality and professionalism of the programme to readers who are not well acquainted with homeopathic medicine, but who wish to understand its role in medical education.